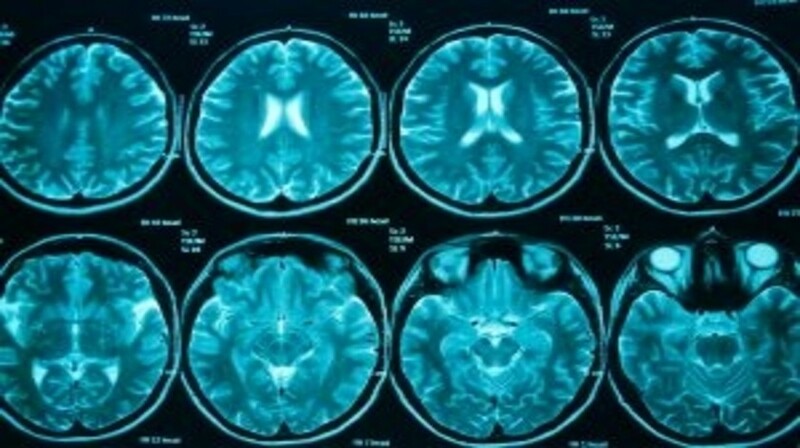 Researchers at the University of Toronto (Toronto, Canada) have recently discovered that radiation therapy in childhood cancer survivors could trigger genomic structural rearrangements leading to radiation-induced meningioma (RIM) in adulthood and highlighting a potential therapy target. Recently published in Nature Communications, the study was carried out by co-investigators Gelareh Zadeh and Ken Aldape, both at the University of Toronto. The biological differences between RIMs and sporadic meningiomas (SMs) were investigated and it was discovered that that RIM was distinct in its mutational profile when compared with SM. A total of 31 RIM patients, 74% of which were leukaemia or medulloblastoma survivors, were compared and contrasted against a control group of 30 SMs. First, the team discovered that established mutations in SM were not observed in RIMs. Second, the researchers reported that 12 out of 31 RIMs were found to have an NF2 gene rearrangement, which had previously not been reported in SM. In particular, the fusion frame NF2-DDX49 is hypothesized to contain oncogenic properties. Following on from this, the researchers suggested that radiation therapy could trigger genomic structural rearrangements through error-prone repair of double strand DNA breaks. Due to current therapeutic targets for SM not being present in the RIM cohort, the findings present a potential target against these meningiomas, and suggest that effective therapies for childhood cancer survivors may differ from those targeting SM.